We’d love your help. Let us know what’s wrong with this preview of The Life of William Apess, Pequot by Philip F. Gura. 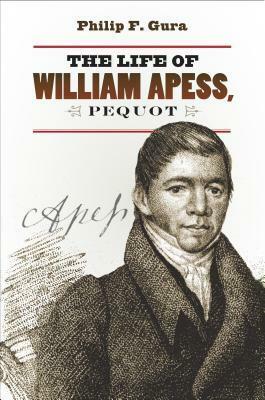 To ask other readers questions about The Life of William Apess, Pequot, please sign up. This is an excellent book to raise awareness and teach with. We used the audio version for our homeschool that is available on Hoopla. I just loved this book!